Ensuring a good handover is pivotal in any business. But it’s especially important in franchising when one franchisee takes over from another. Done right, a good handover can ensure the longevity of the business even though the leadership may change. 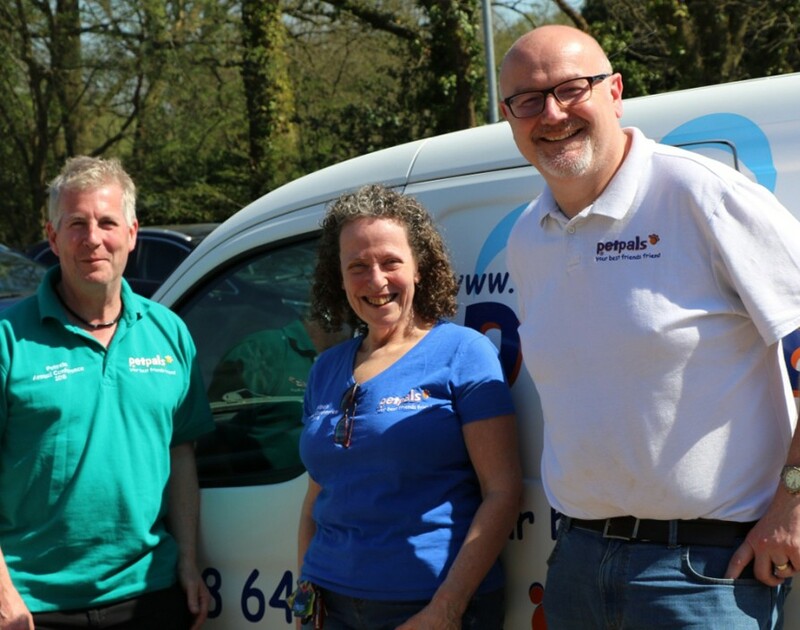 This was proved this week when three generations of franchisees at Petpals, the pet sitting service, reunited to celebrate the company’s 14 year anniversary. Since its foundation in 2004 Petpals franchise in Bracknell has thrived under the hands of three franchisees. It all began with Nick Skinner, who held the reins until selling he sold it to Ruth Wall in 2009 . Although, he didn’t leave the business but took up a managerial role in the parent company. From there, Wall ran the franchise until retirement this year when long-time customer Peter Lea jumped at the chance to break away from his old desk-bound job. Commenting on the reunion of the three franchisees, Kevin Thackrah, managing director of Petpals, said: “This story is a prime example of the strength of franchising. An individual pet carer simply would not have been able to sell their businesses as an ongoing concern, as both Nick and Ruth have done but, because the business was part of a nationally recognised brand, the transition was seamless. Longevity only exists when people carry on the legacy. Given the example from the three Petpal franchisees, you’d be barking mad not to agree.